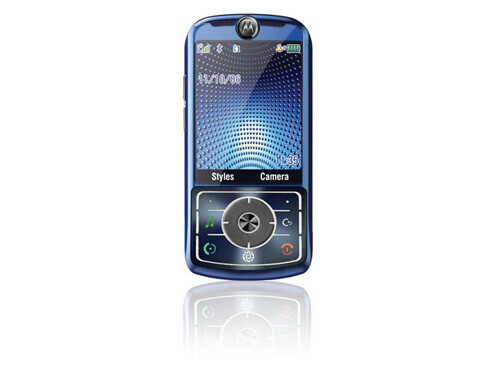 Speculations: how would future Motorola phones look? 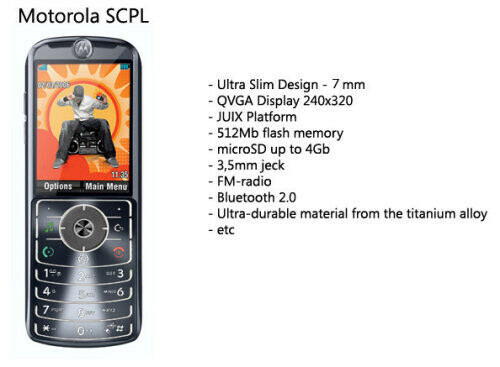 We were thinking not to comment on this, but after some people (and experts) believed those are real, we will at least show them: there have been rumors about Motorola's revolutionary SCPL-series for plenty of time now, but what have been seen are only a few amateur images done with Photoshop. Nothing new now, but just a greater work that looks closer to real: Russian site Mobile-Review as one of the leading rumor sources, shows the new images and ideas of its forum's member portalxxl about how future Motorola phones from the SCPL-series would look. As there is quality in the images, many people copied and showed them as press-release leaks, withouth reading the russian text in the article. In fact, they doesn't have anything in common with real models (if there would be any) and let's say ... we just believe that Moto would be more creative in their design. 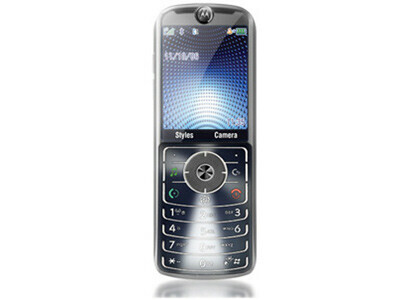 portaxxl's idea of how future Motorola phones would look. Nothing official. Once again: these are NOT official images, but just some fan work.